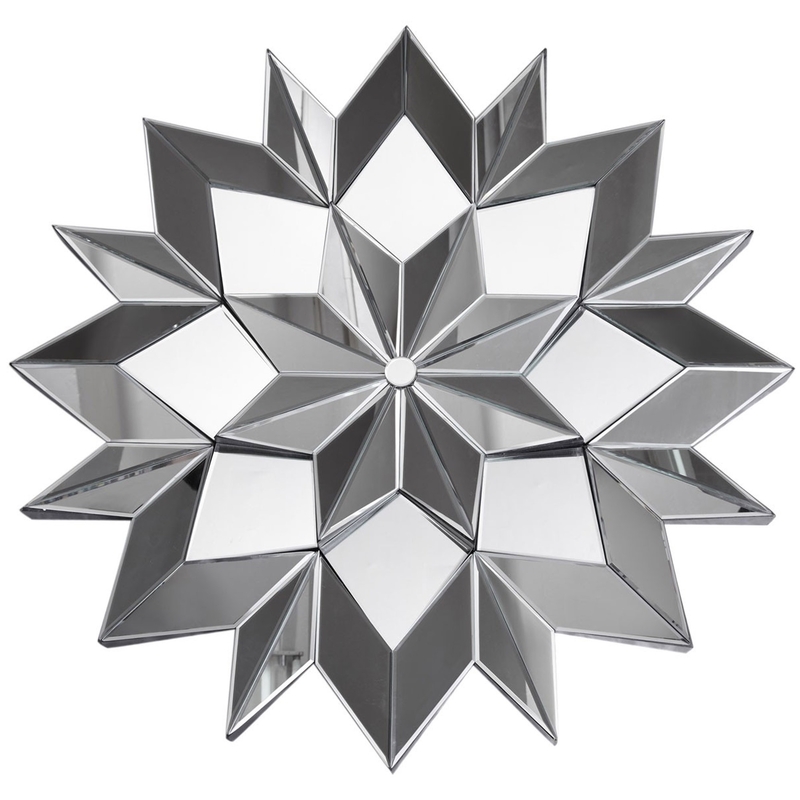 We are very proud to introduce this fantastic Contemporary Star Wall Mirror. This wall mirror has an incredible design which includes a variety of star shapes, all combining to create a very eye-catching piece. The modern design is complemented by its glass frames to create a very glamorous focal point.